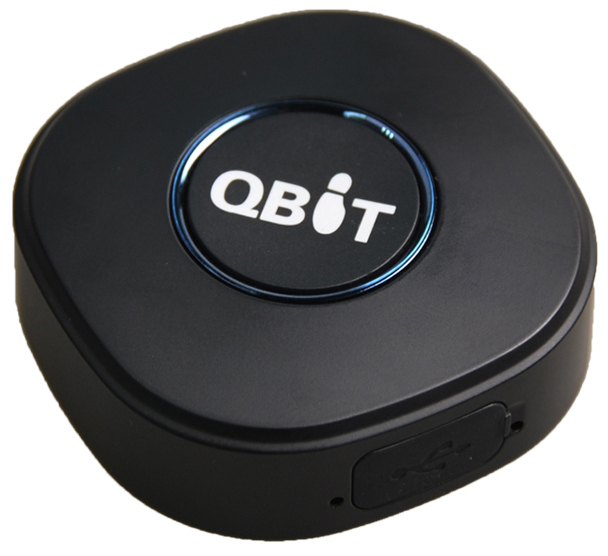 The newly-launched Qbit Personal GPS Tracker will give you a completely new level of awareness and convenience. 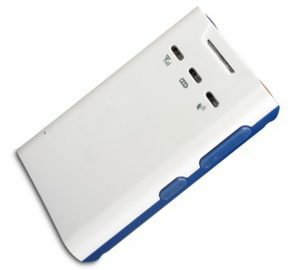 It stands out by compact, lightweight design for both excellent mobility and reliability. 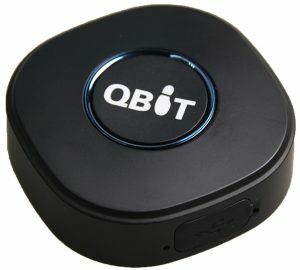 Loaded with GPS, Qbit enables you to view real-time location from the computer, tablet or smart phone. 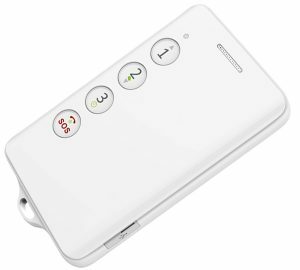 It is capable of withstanding the extreme environment. Being stylish, tough and accurate, Qbit is ideal for kids, the elder and people with special needs.